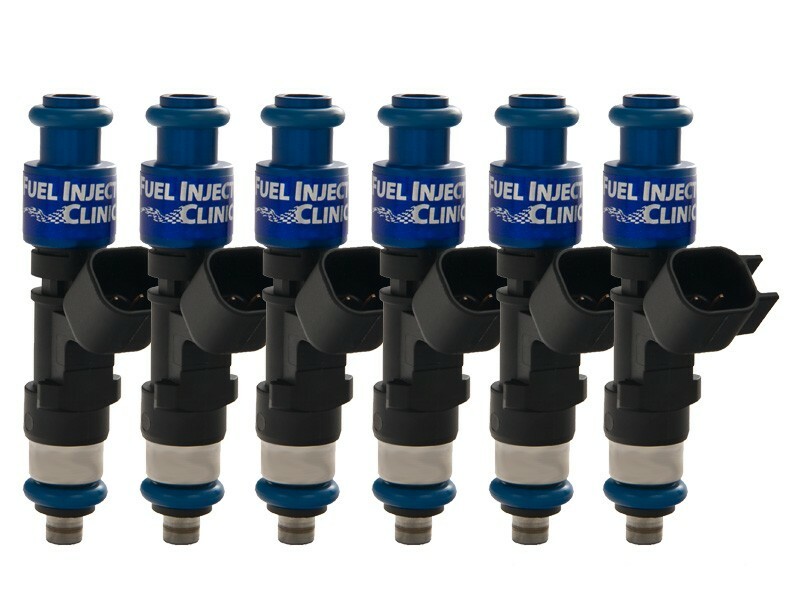 Toyota Supra 2JZ-GTE top-feed Injector Set: 6 x 1000cc Saturated / High Impedance Ball & Seat Injectors. Includes pigtails PGT USC6 or add Plug & Play adaptors PADPUtoD6. Resistor pack removal recommended. Want this item shipped on April 22? Order within the next 54 hrs 10 mins.